The workshop offers placements for Essex Community Rehabilitation Company’s service users to undertake their allocated community service hours in an environment that is truly community based. We use donated and reclaimed wood to create items for sale by donation. We also make items which are donated to other charities or can raise money through building bespoke pieces for clients on request. 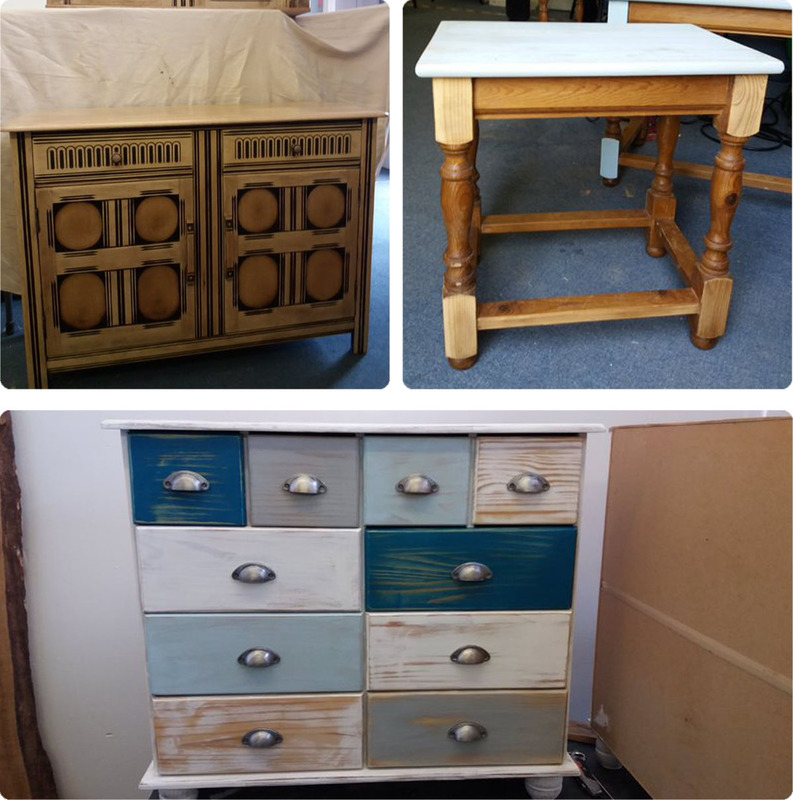 We recently started a project with St Clare Hospice, upcycling donated furniture for sale in their new Harlow Vintage and Retro shop on Broad Walk. If you would like to order an item to be built for you, please look at examples of our work here and create an order. We will contact you to collect your specific details and ensure the item meets your needs. All items are made to donation at a level which you see fit.